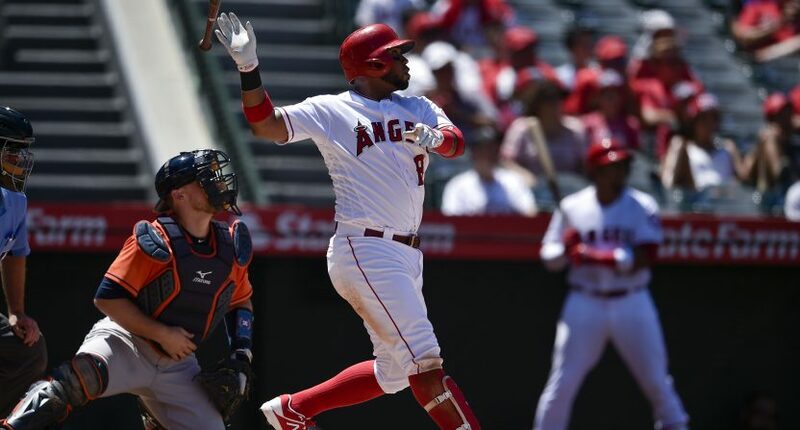 MLB free agent infielder Luis Valbuena and former MLB infielder Jose Castillo were killed in a car accident on Thursday night, according to Marcos Grunfield of Univision Sports. Fuente: Luis Valbuena y José Castillo sufrieron un accidente de tránsito y ambos fallecieron esta noche. Former LA Angels infielder Luis Valbuena was killed in a car accident with former Pirates 2B Jose Castillo. Valbuena and Castillo were playing for the Lara Cardinales in the Venezuelan Winter League, and Grunfield reports that they were at the stadium earlier in the day. Estoy completamente en shock. Acabo de ver a Valbuena y Castillo en el estadio. Conozco a Castillo desde hace más de diez años. No tengo palabras. Mi palabras de condolencias @CardenalesDice y a la familia de ambos jugadores. Valbuena spent 2017-18 with the Los Angeles Angels, and also played for the Houston Astros, Chicago Cubs, Cleveland Indians, and Seattle Mariners over his productive 11-year MLB career. He was a fan-favorite and was never afraid to show off an amazing bat flip. Castillo played in the majors from 2004-2009 with the Pittsburgh Pirates, San Francisco Giants, and Astros. He was the Pirates’ primary second baseman in his first three seasons. Valbuena was 33 and Castillo was 37. RIP.